It is possible we will enjoy the benefits of auto-piloted transport very soon. In as many as 30 locations by 2016? 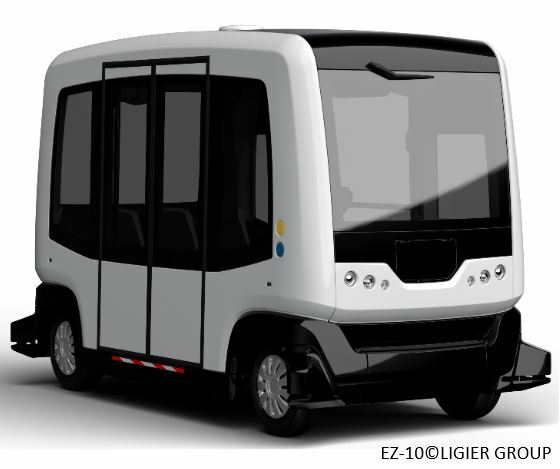 That might be optimistic, but here's a round-up of autonomous vehicle reports, lately. Mercedes is on the forefront, including trying out a cool concept in San Francisco. More important than passenger traffic, what if package delivery were to be automated, not just by drones? Of course, with Google in the mix, one naturally assumes the biggest company in the world would have a toe in the water, and it seems Apple is up to something. Would autonomous driving lower insurance rates? Very possible -- as well as save lives, of course. And the new industry will either ruin people's lives, or make us all rich. 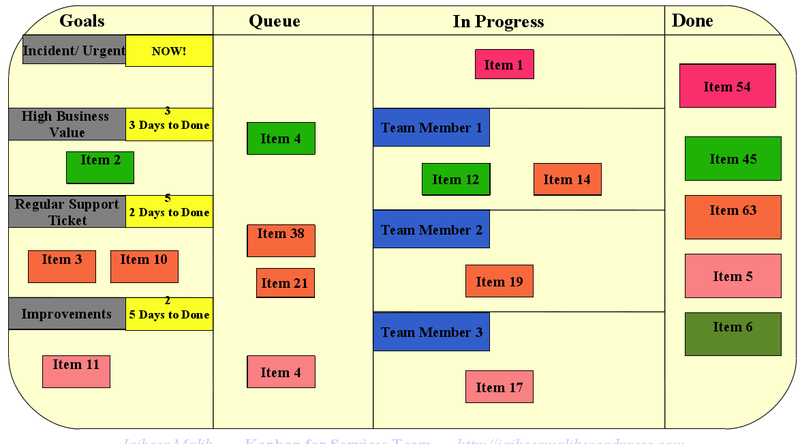 With kanban boards, there is a visual approach available to manage tasks. With a simple post-it note system, you can see work in progress and understand complex processes, activity relationships, and you/your team’s impediments to completing work on schedule. We humans are visually oriented — it is easier to process information with a visual aid. A kanban board helps teams to understand all aspects of a project. A visual management tool means your team doesn’t need to sift through email threads to find the piece of information regarding a specific task. You won’t have to decipher a massive spreadsheet to determine whether a task or project has been started or completed. Of course, the beauty of kanban is simplicity. Get started with a kanban board by writing a sticky note and pasting it to a whiteboard — anyone can use them for just about any purpose. Even just leveraging the visual nature of kanban boards will help you keep track of your daily goals. Every project manager can appreciate the effectiveness of the kanban board as a collaboration tool. You spend less time communicating status updates because the boards create transparency — it is literally on the wall! Team members working either on-site or remotely can see the status or a project in real time if you go the electronic route. Either way, kanban improves overall team efficiency, and can even be used by individuals to manage their own workload.